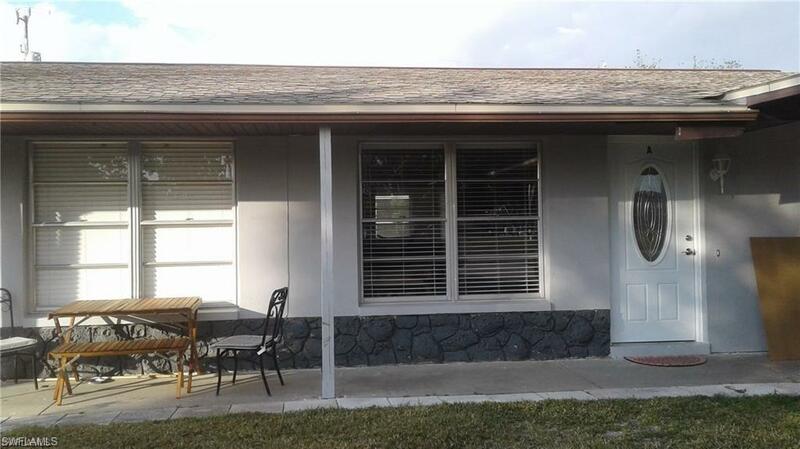 1213 SW 48th Ter A-B, Cape Coral, FL 33914 (MLS #219024826) :: Clausen Properties, Inc.
Beautiful Duplex- 2 bedrooms, 1 bathroom with hard surface flooring in the living area. 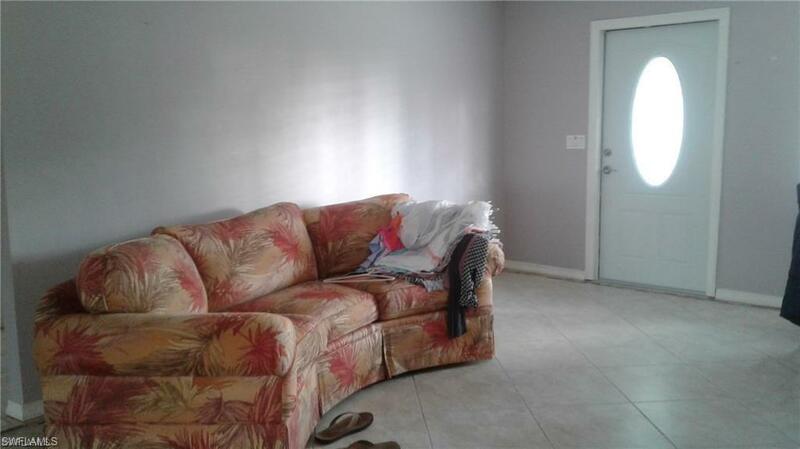 Located South of Cape Coral Parkway in a very good area. 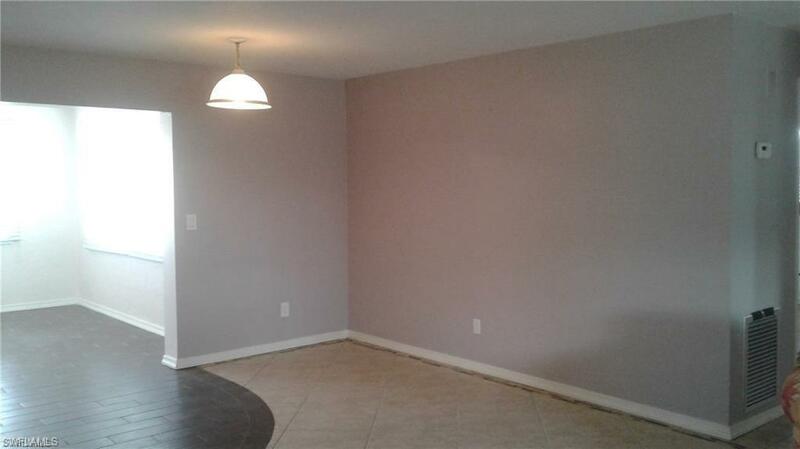 Close to shopping, dining and schools. 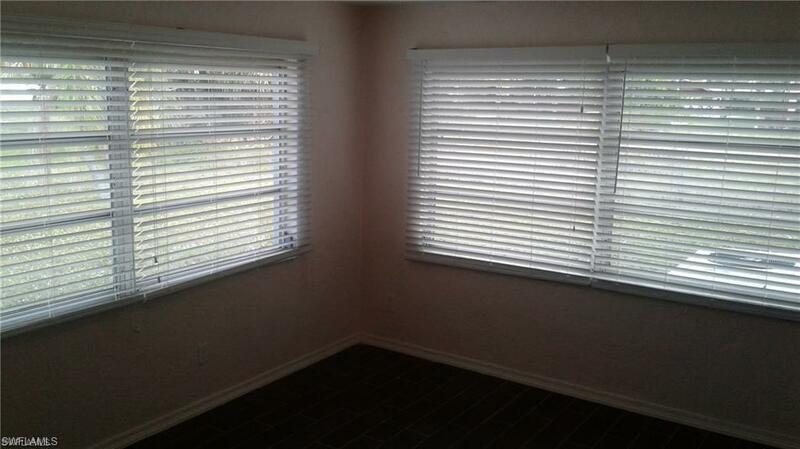 Listing courtesy of Angel Rondon of Cape Realty Inc.